We are excited and proud of organizing the sixth "Health Related Quality of Life ” congresses which we organized in 2004 for the first time in our country. We cordially invite you to join us for what is expected to be the most important gathering in the region for all those working in the field of quality of life in 2018. The 6th SAYKAD congress will be held in Izmir between 21-23 November 2019, SAYKAD, which is an affiliated organization of International Society of Quality of Life (ISOQOL) (http://www.isoqol.org/about-isoqol/affiliate-organizations) . 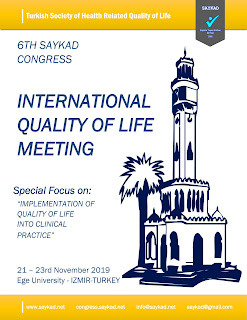 The main theme of the meeting is: "Implementation of Quality of Life in Clinical Practice". Along with a carefully selected balance of post main, parallel clinical symposia and excellent workshops and didactic lectures provided by SAYKAD, this promises to be an exceptional congress. The meeting is planned for three days. Following the pre-congress workshops, the main program will take place in the next two days. The deadline for abstract submission is 30th August 2019. Abstract submissions will be done via online system. Izmir is the ancient city of Smyrna, or "the country of the sacred mother", which existed even before the arrival of the Hittites and was ruled by Ionians, Persians, Romans and Ottomans. 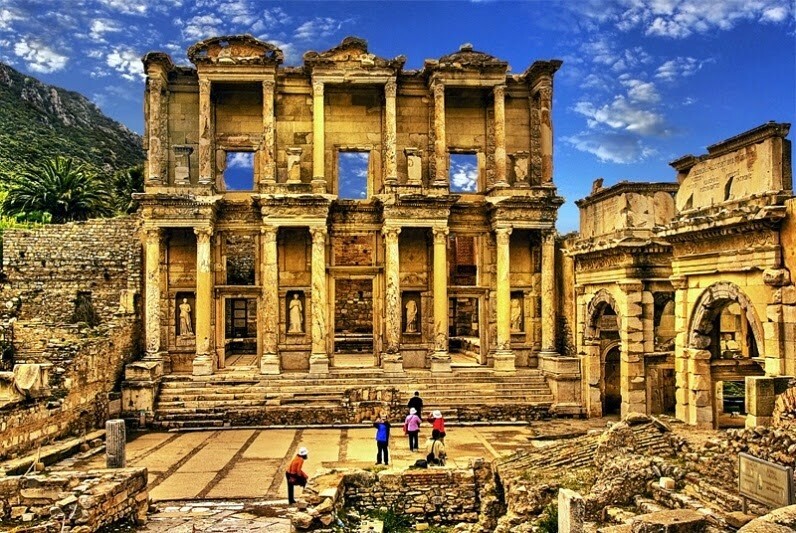 Izmir mesmerizes visitors in an aura of history and modernity with Archaeological, Ethnography Museums and renowned for its fish restaurants along the coast as well as its bars, discos and nightclubs whereas its hinterlands are rich in monuments and ruins which tell the tale of countless ancient civilizations. 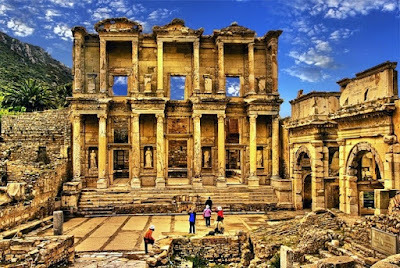 Meeting participants may also have chance to visit very famous ancient cities such as Ephesus, Pergamon, Miletos, Prienne and many others, an hour's drive away Izmir. We would like to thank you in advance for your contributions to the traditional multi-disciplinary scientific structure of our congress. We look forward to seeing you and your colleagues in Bali in June. 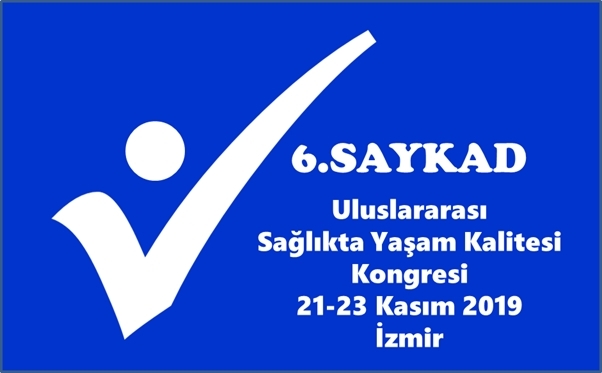 The 6th Congress on Quality of Life in Health is organized in Izmir in the autumn of 2019. We will be happy if you join us.